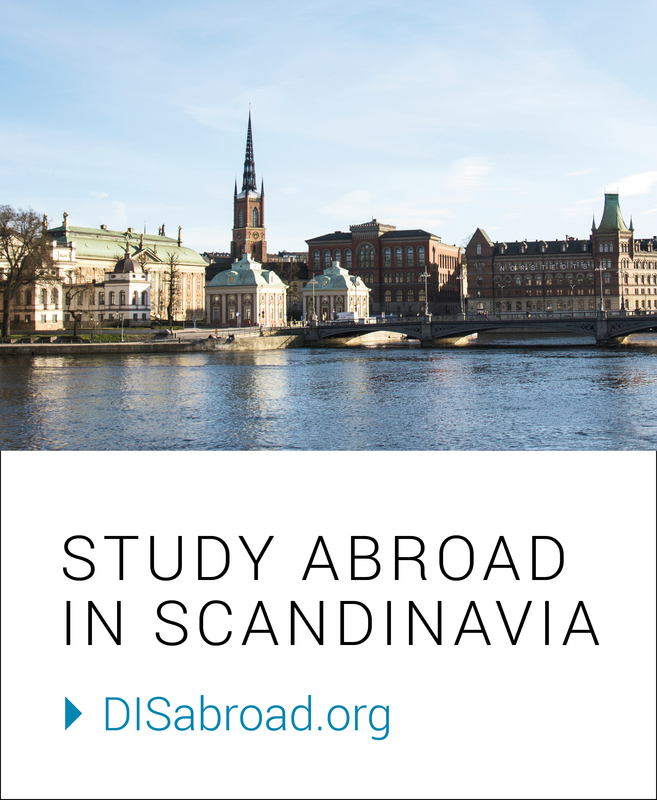 My name is Salmaan Zafer and I’d like to first thank you for checking out my blog; I hope there’s something here for everyone curious about studying abroad in Stockholm. A little introduction of myself would be that I was born in India and raised in the Northwest Suburbs of Chicago since I was 9 months old. I am currently a junior at the University of Illinois at Chicago on a pre-med track. I’m majoring in Neuroscience while pursuing a minor in Economics. Back at my home university I spent my time outside of class as an undergraduate research assistant in the UIC College of Medicine Department of Surgery. Other activities of mine included volunteering to teach health education classes to underprivileged Chicago high school students and writing for a student run Pre-Health journal at UIC. Some fun facts about me are that I travel nearly an hour for my haircuts (more on this later, for you curious readers), can solve a Rubik’s Cube in under 50 seconds, am terrible at ice skating, am a major Lord of the Rings, Star Wars, and Halo fan, and love to talk about Batman, politics, and books. Here at DIS Stockholm I’m a student in the Medical Practice and Policy Program. My courses include Translational Medicine: From Bench to Bedside, Public Health Policy in Practice, Immunology and Infectious Disease, Swedish Language and Culture, and Swedish Politics and Society. What I endeavor to learn from the first three is how Sweden cares for the health of its people. From the implementation of new research into the clinical setting, to the public health efforts made to keep people out of the hospital, to the ways services are paid for if they are hospitalized – all are elements I hope to learn so that I can better understand the Swedish welfare state. My Swedish Language and Swedish Politics classes smoothly complement these goals. Learning some Swedish language and behaviors will help me communicate and transition smoothly into my new environment; understanding the politics and how the government of Sweden functions will help me to comprehend how the Swedes developed their world renowned healthcare system. A question that I’ve been asked lately is why did I study abroad? The answer to that is easy – I stopped growing. As much as I love UIC, the familiar and comfortable surrounding I was in no longer fostered a sense of growth in me. I had grown accustomed to the how the world around me worked, and that’s when I realized I was no longer growing as a person. Studying abroad was my solution to this problem. I wanted to study abroad because it would do many things to me. It would challenge me, scare me, make me realize that the world is much bigger than I realized – all of these and more I hoped would compel me to change. From this change, I could grow as a student and as a person. DIS has given me a book with blank pages. It’s up to me to fill these pages with adventures, experiences, mistakes, and memories that will last a lifetime. ….I think I’ll need a bigger book.